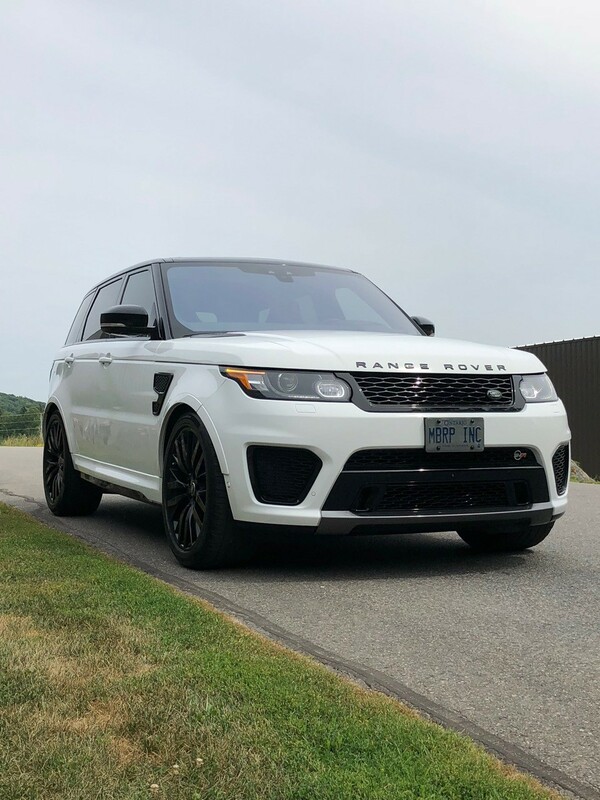 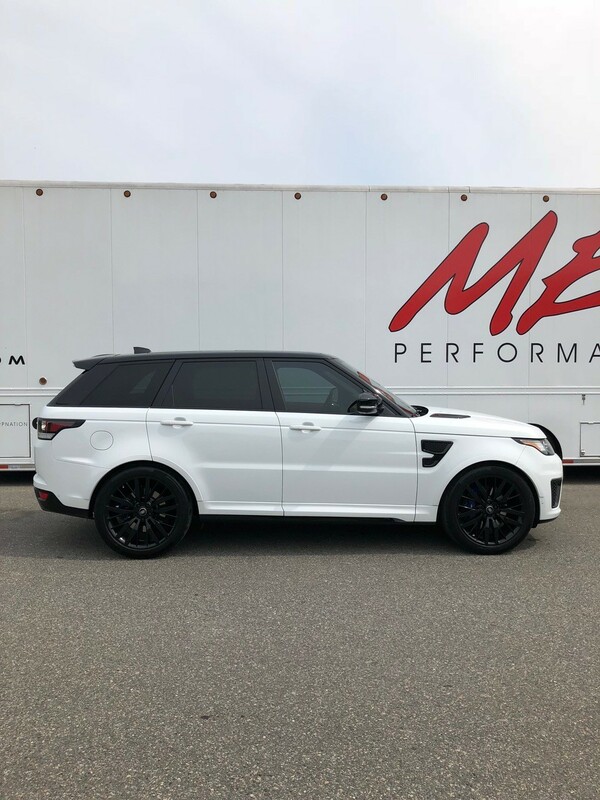 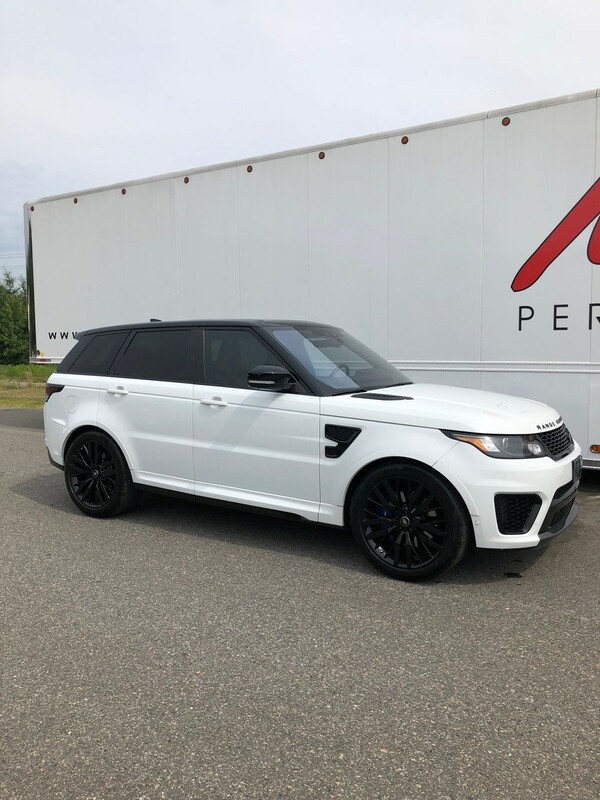 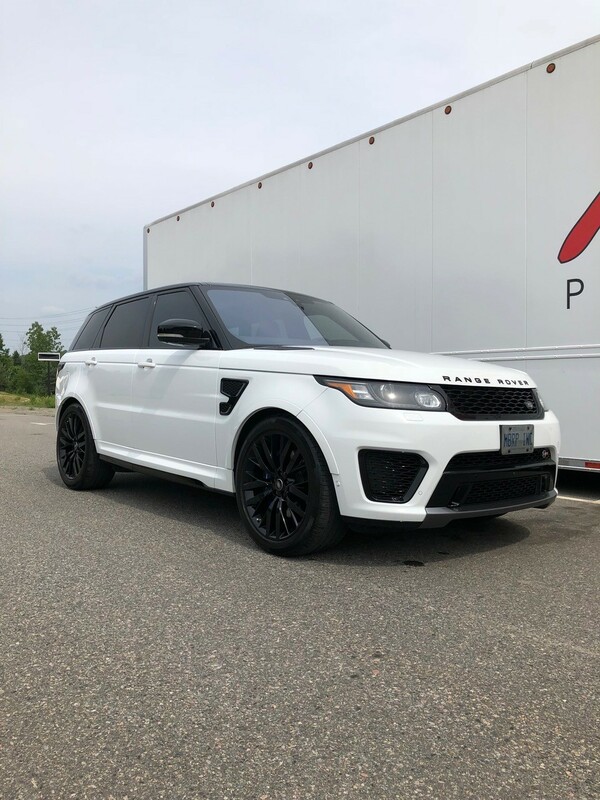 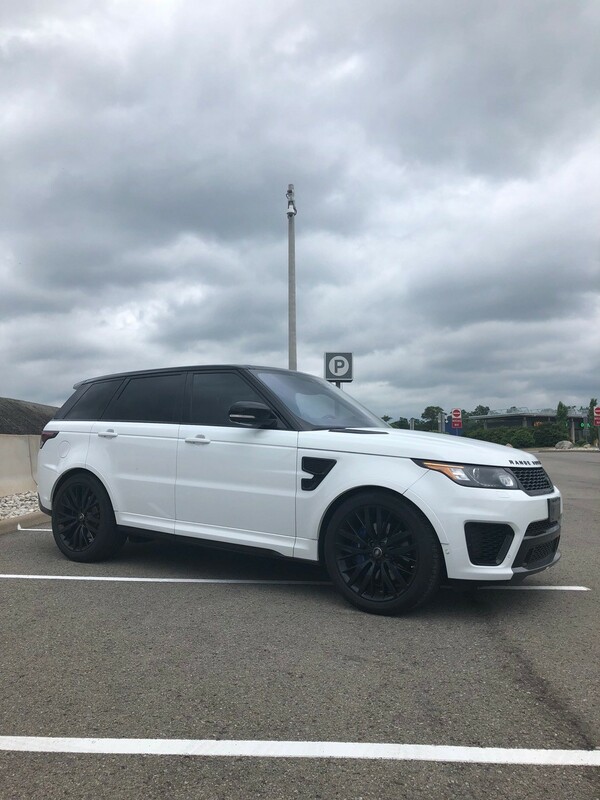 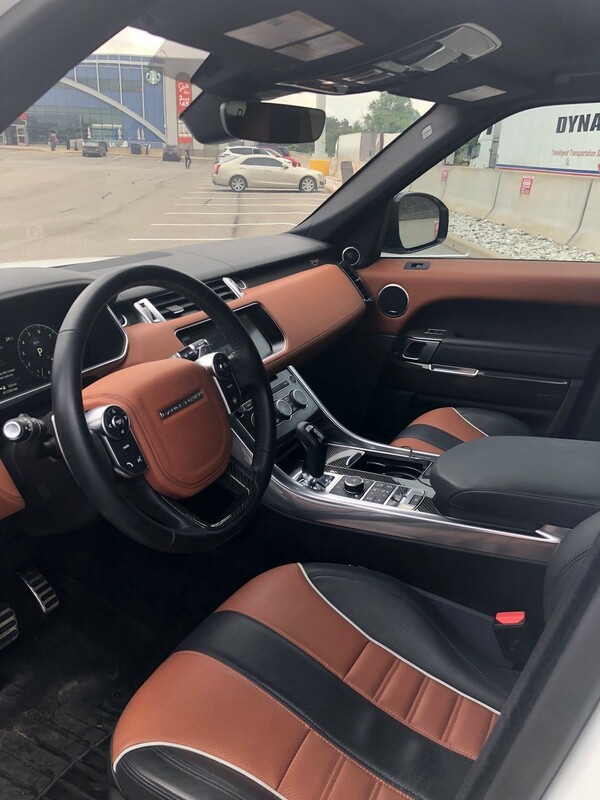 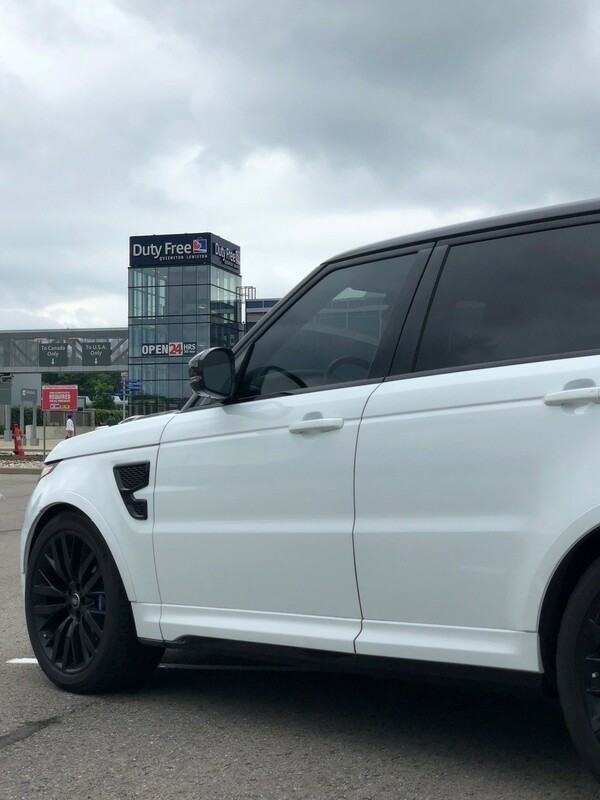 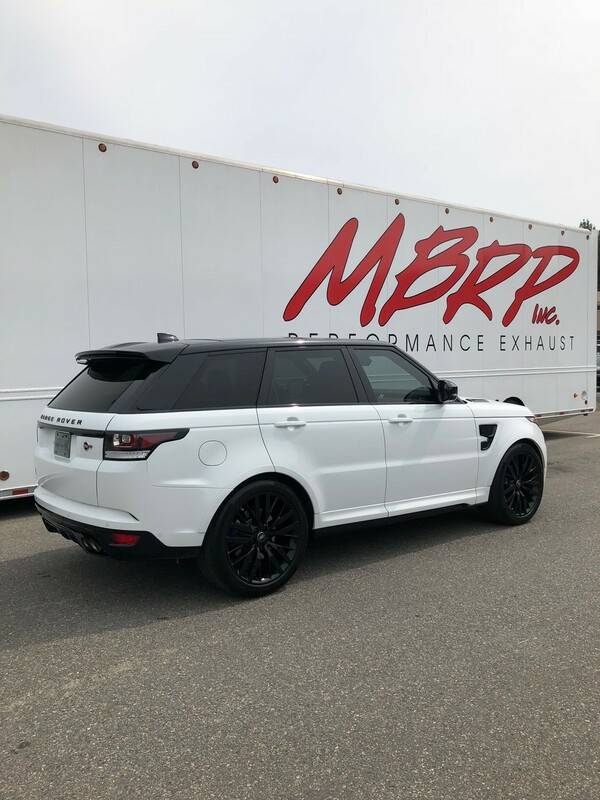 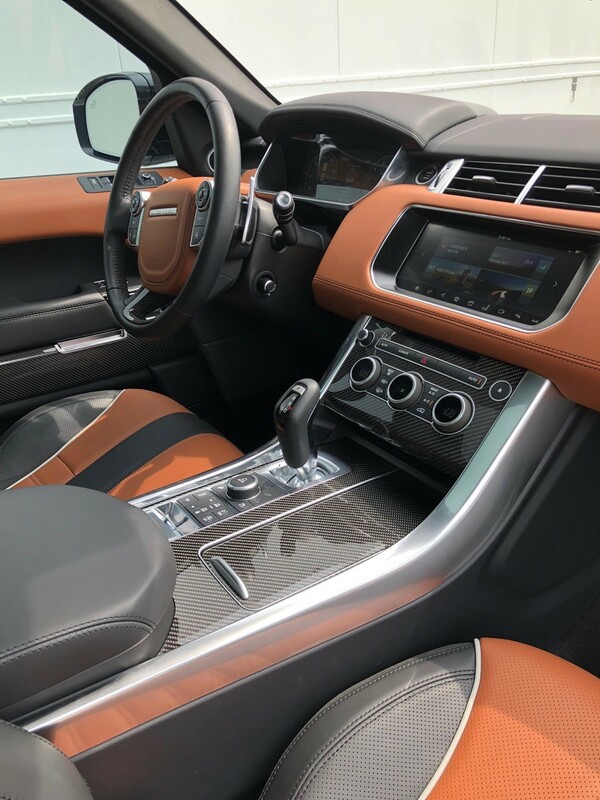 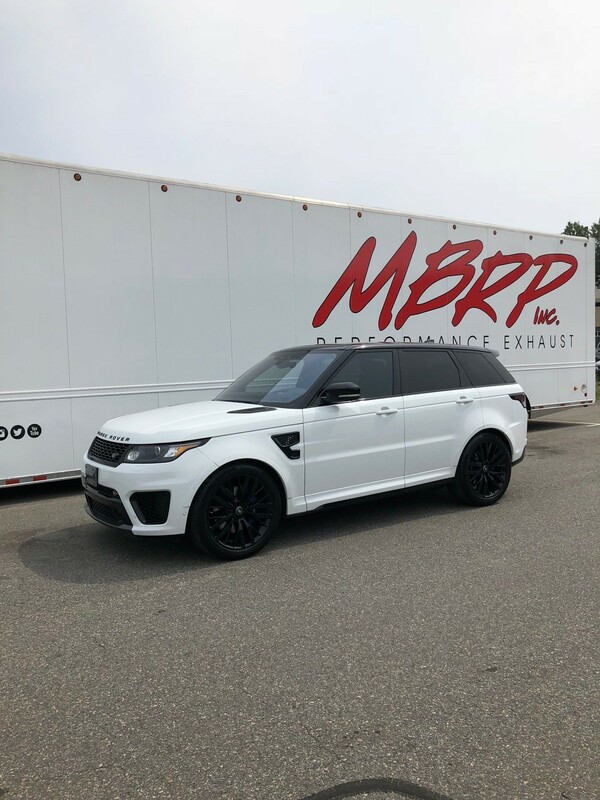 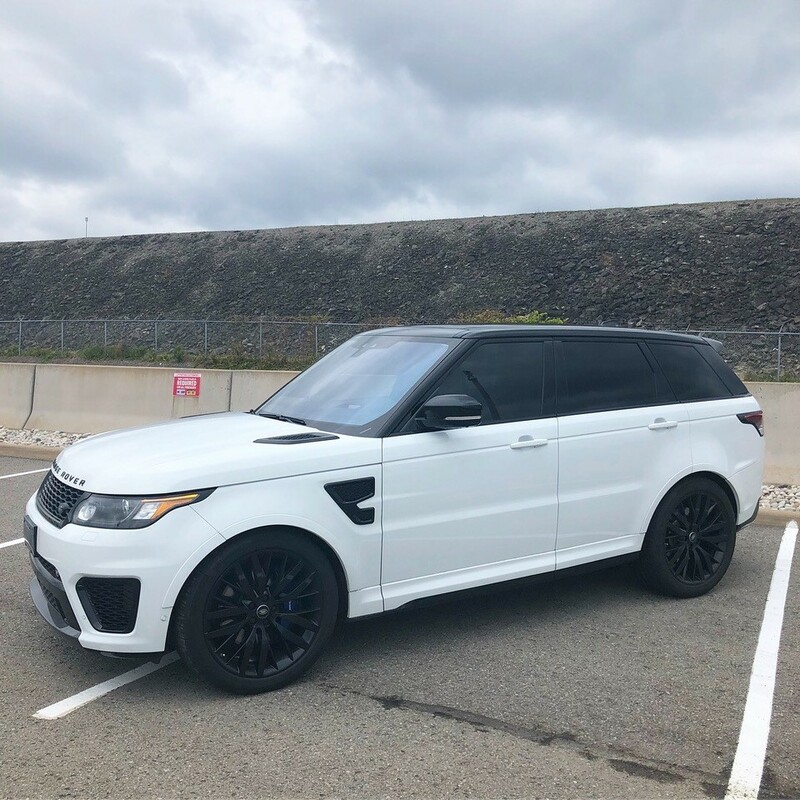 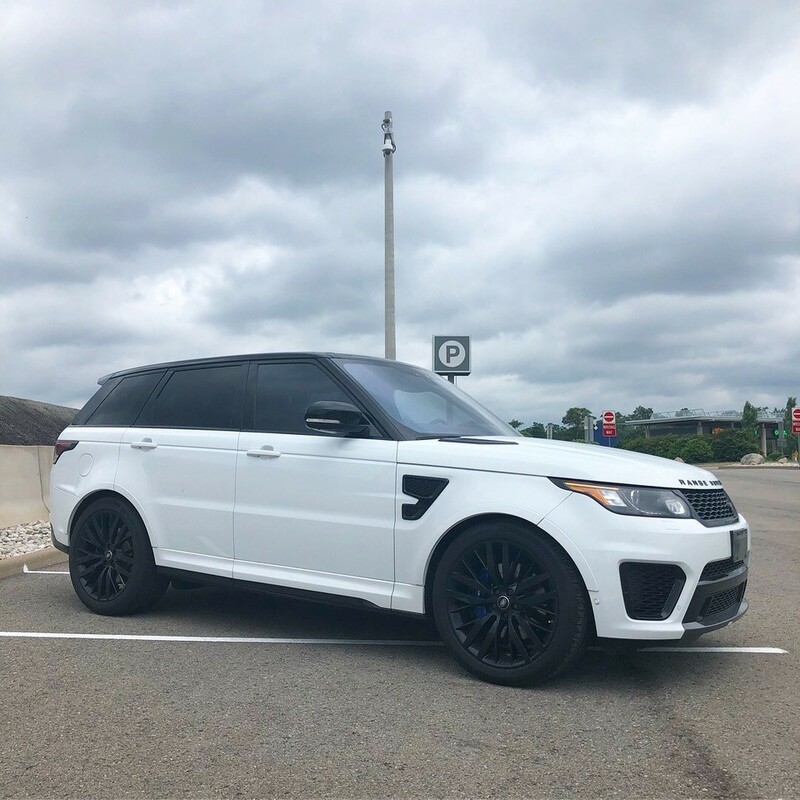 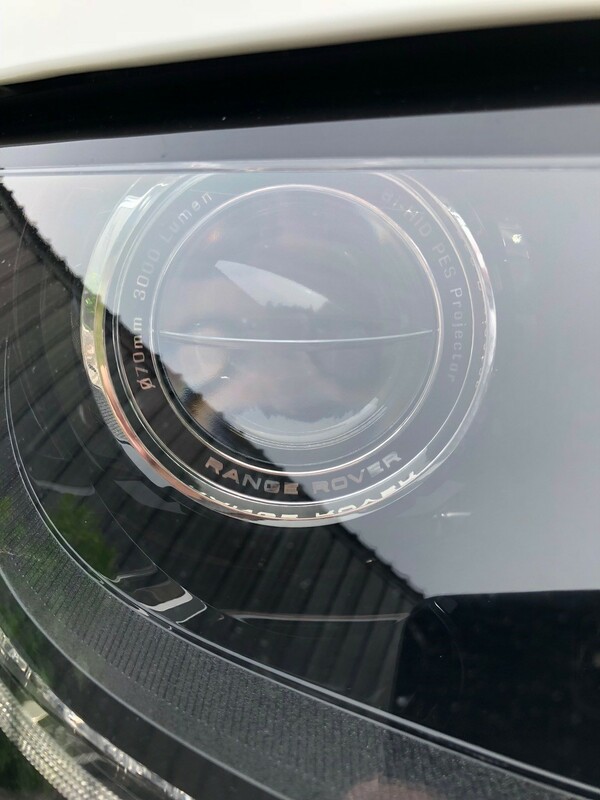 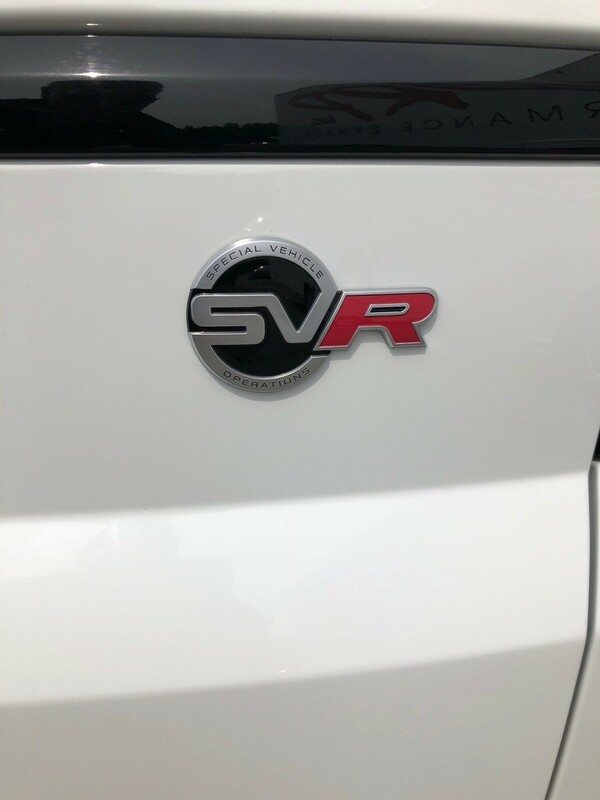 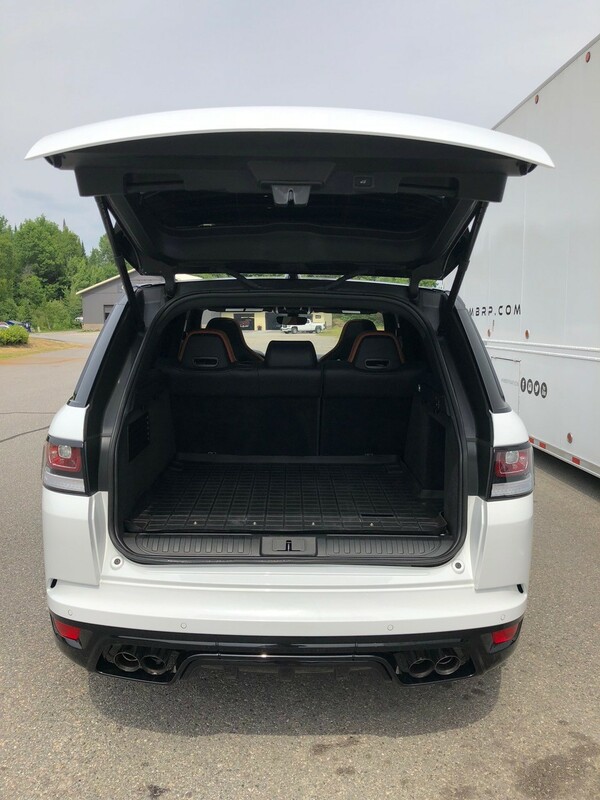 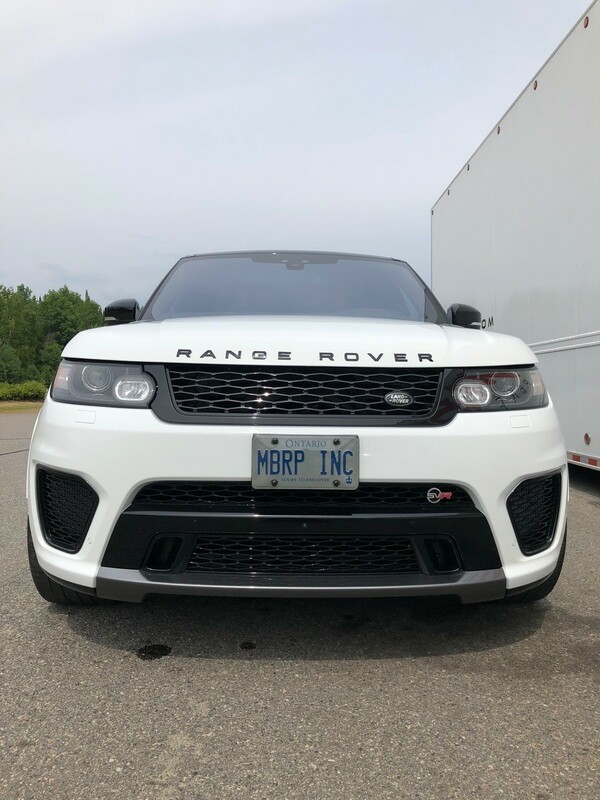 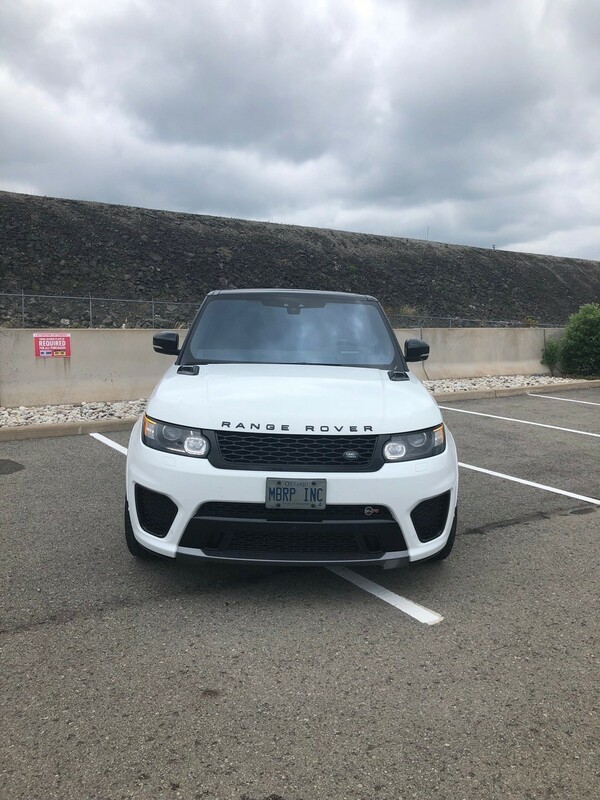 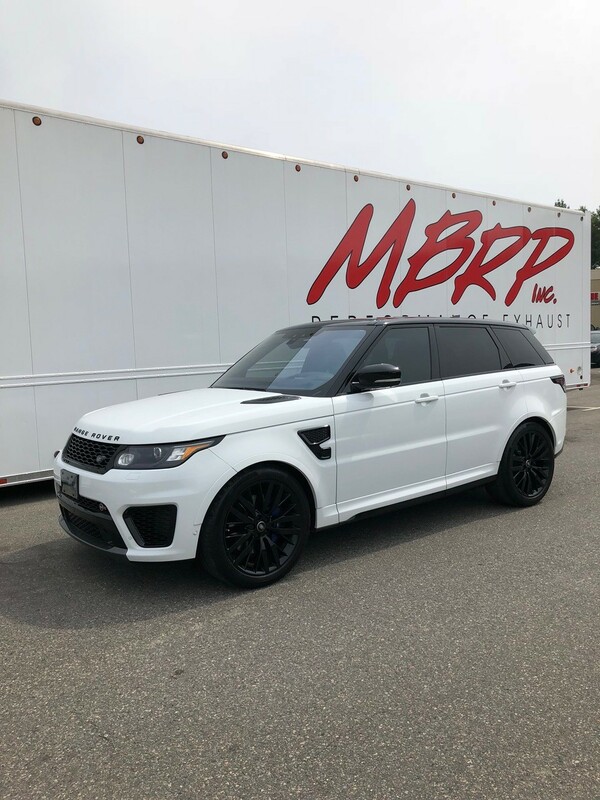 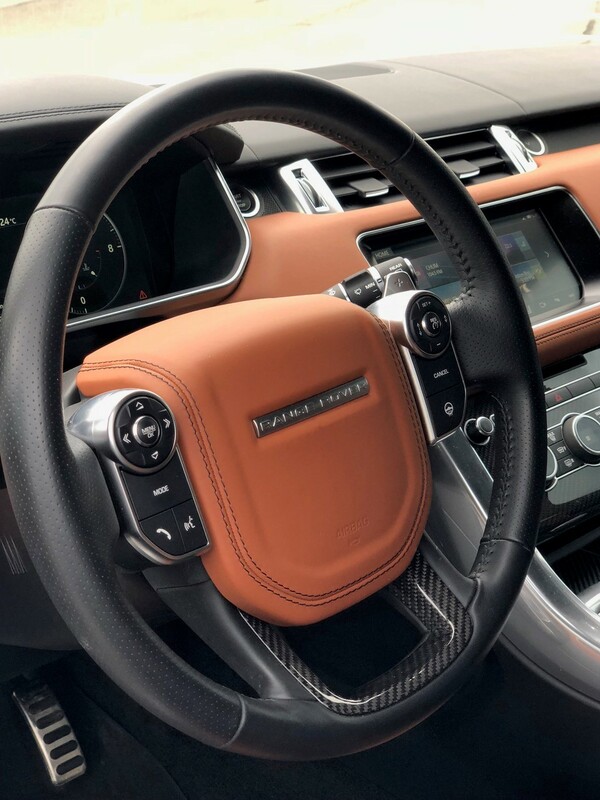 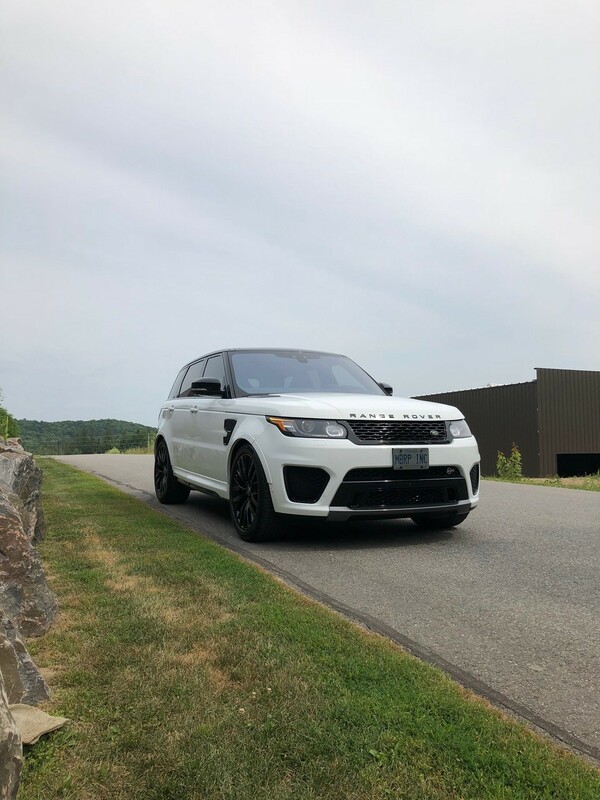 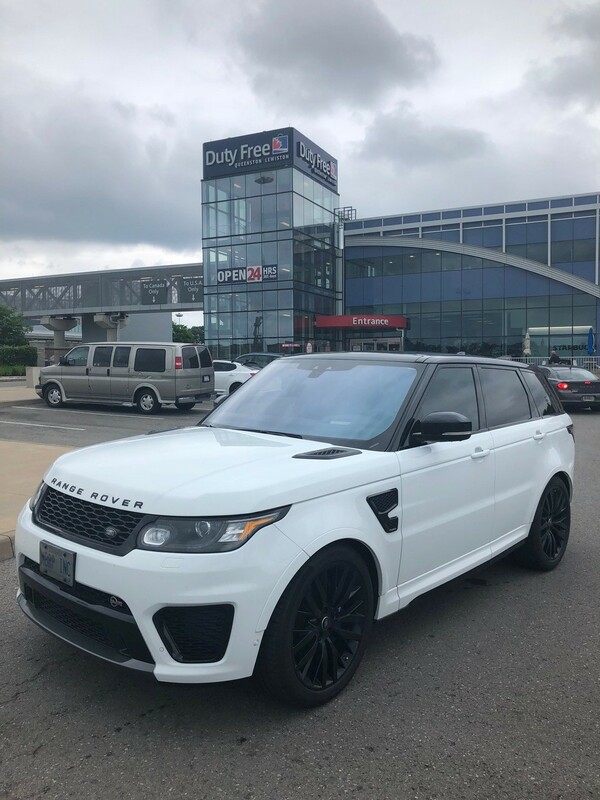 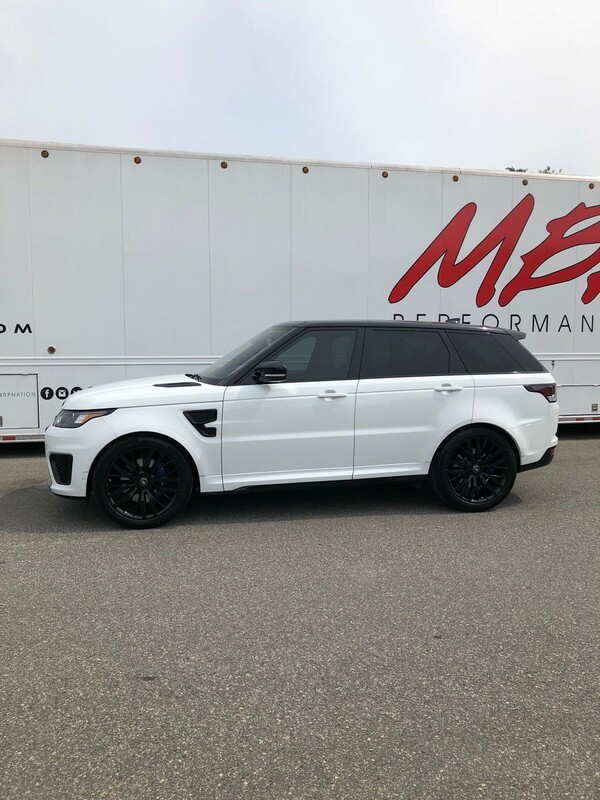 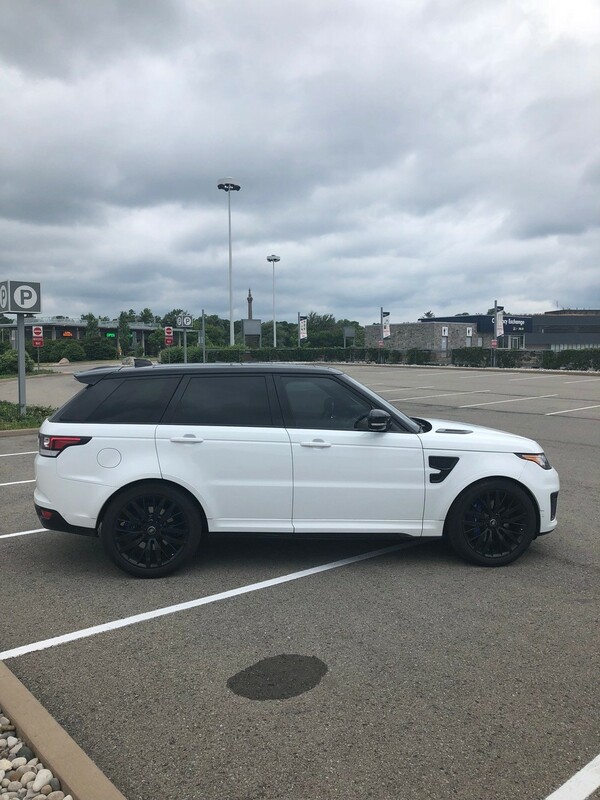 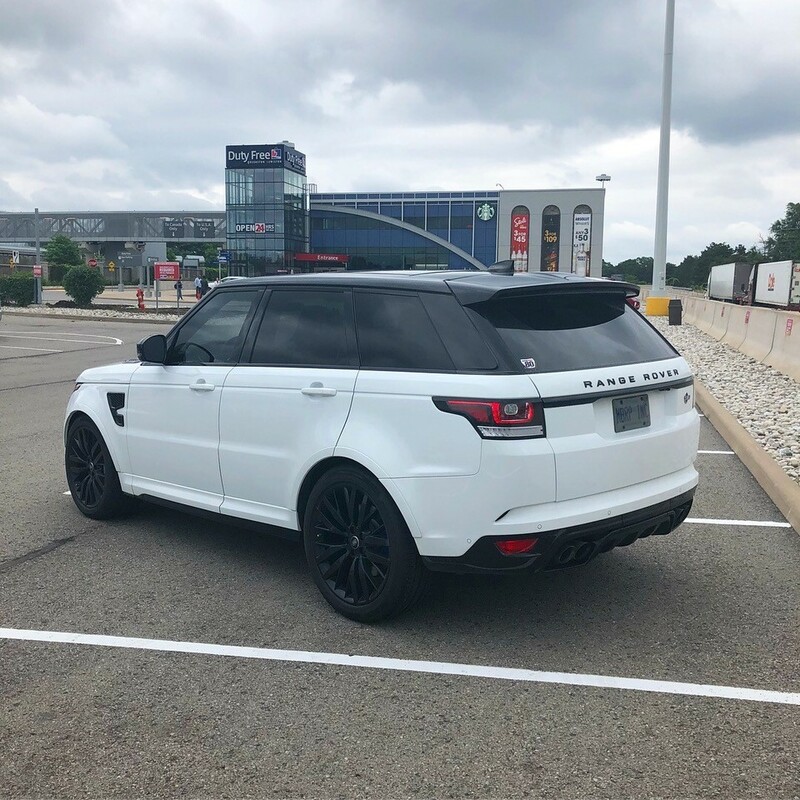 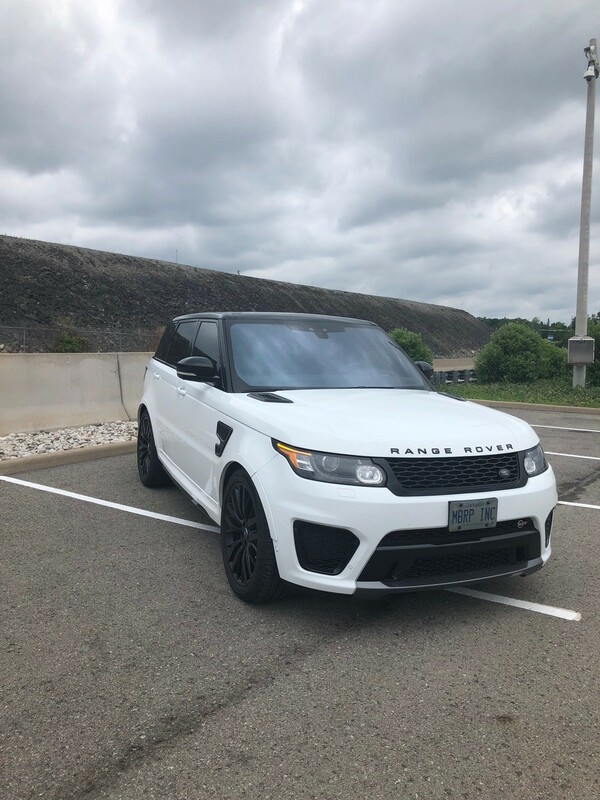 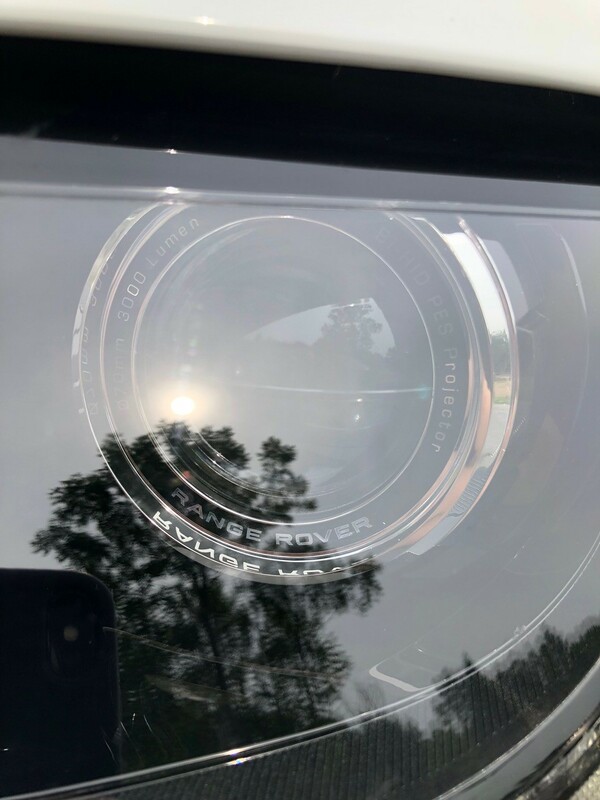 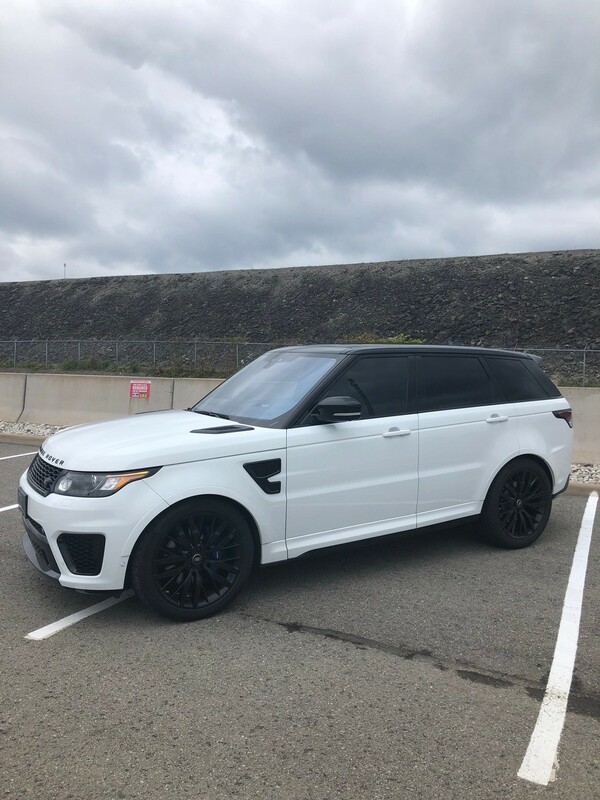 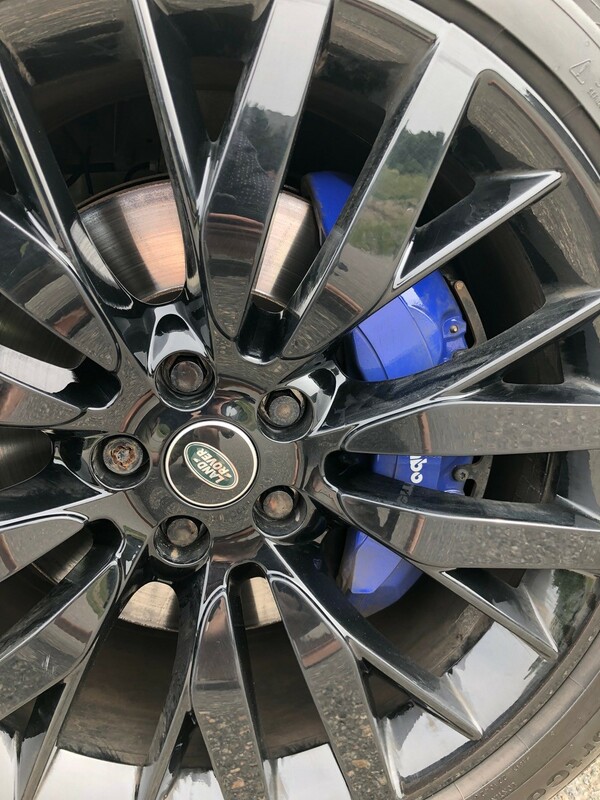 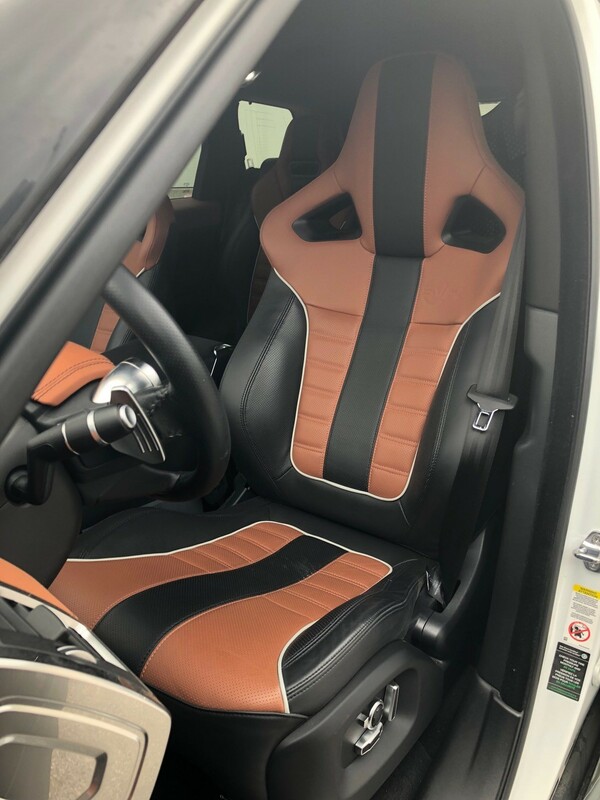 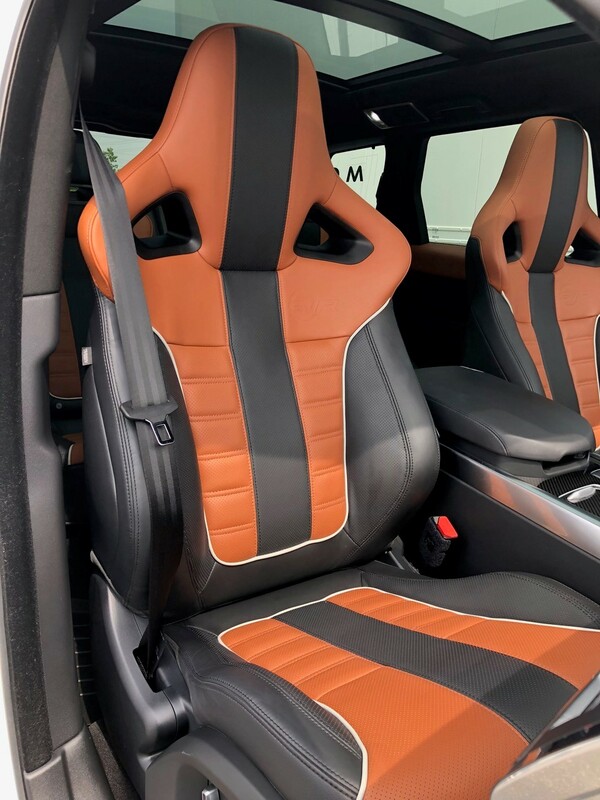 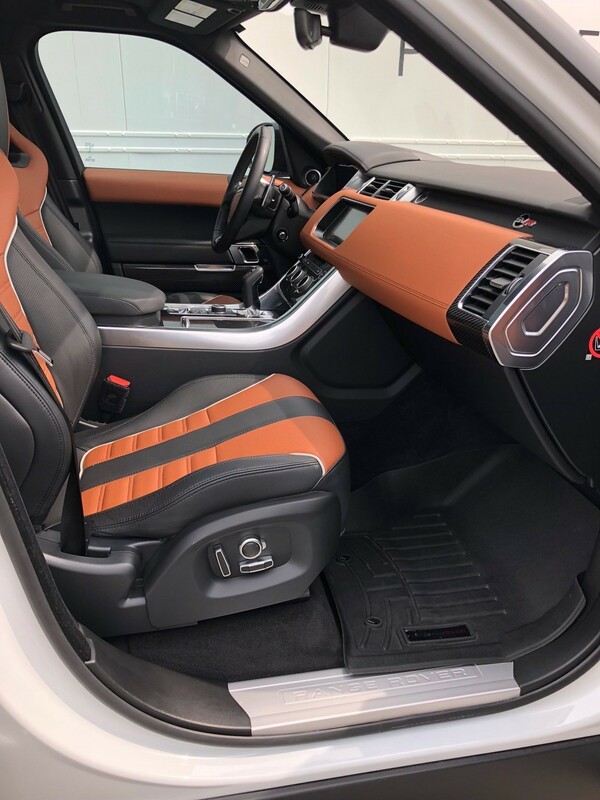 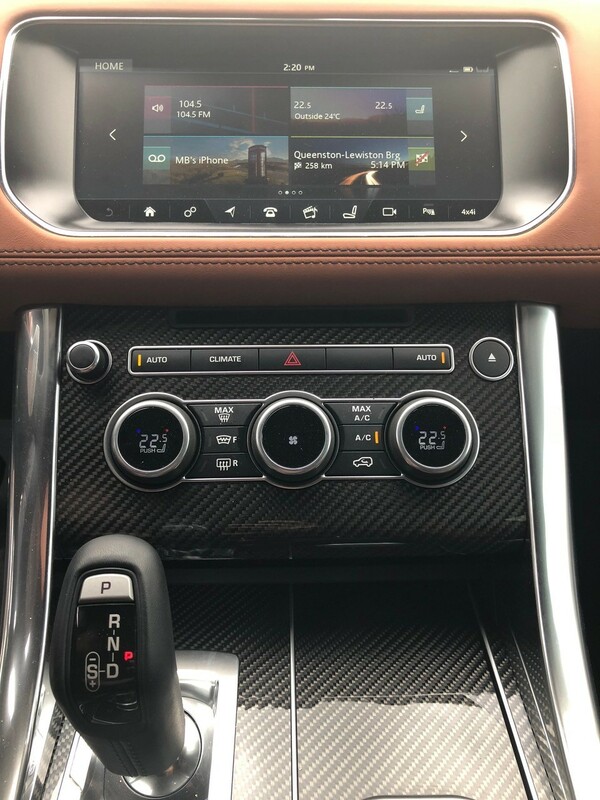 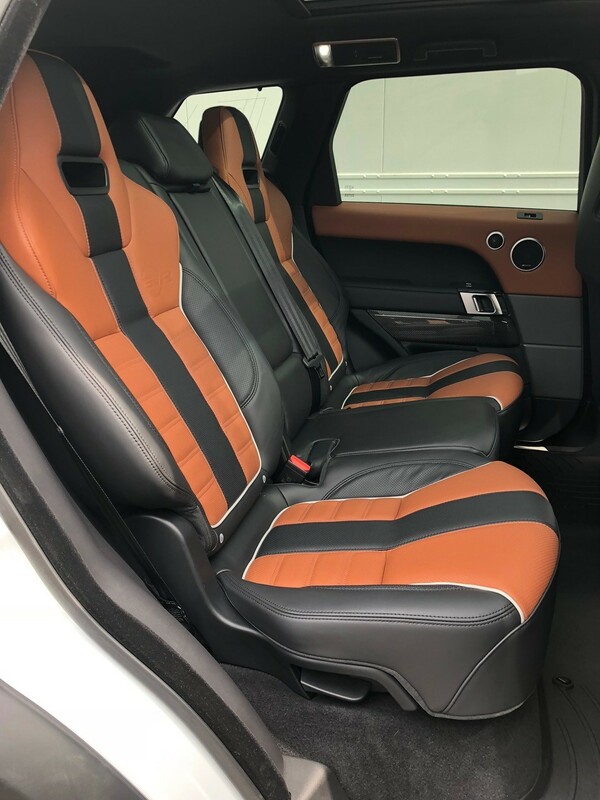 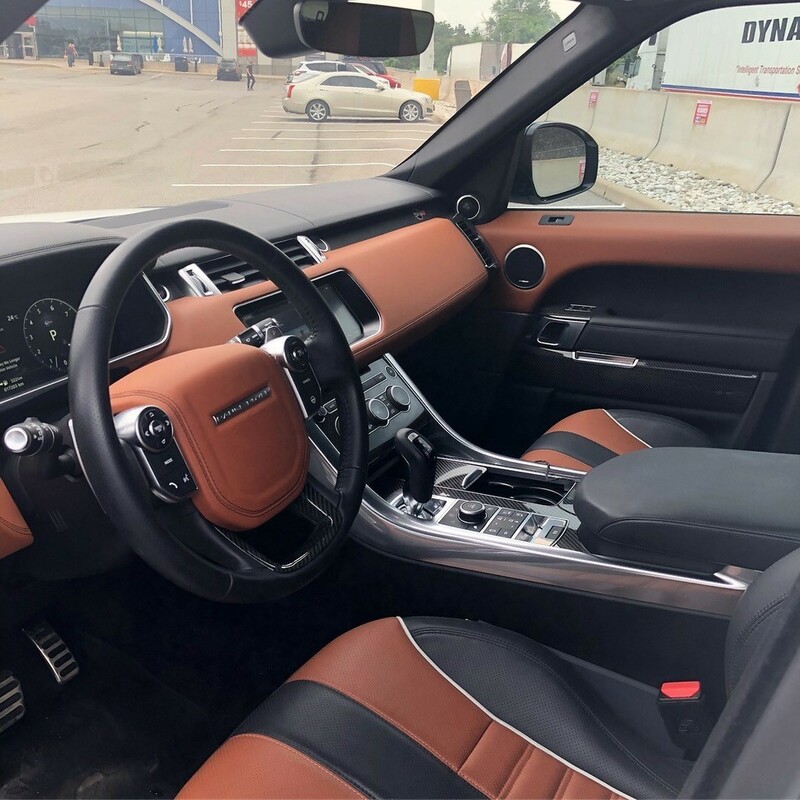 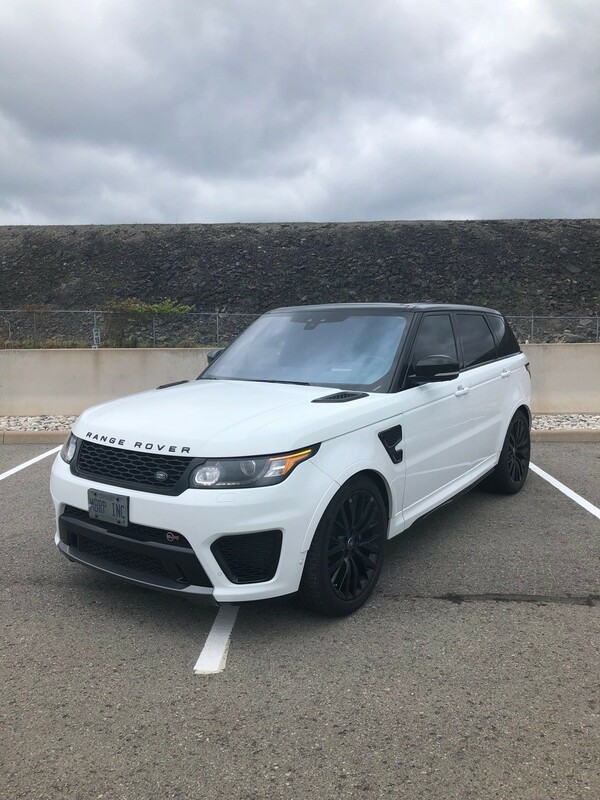 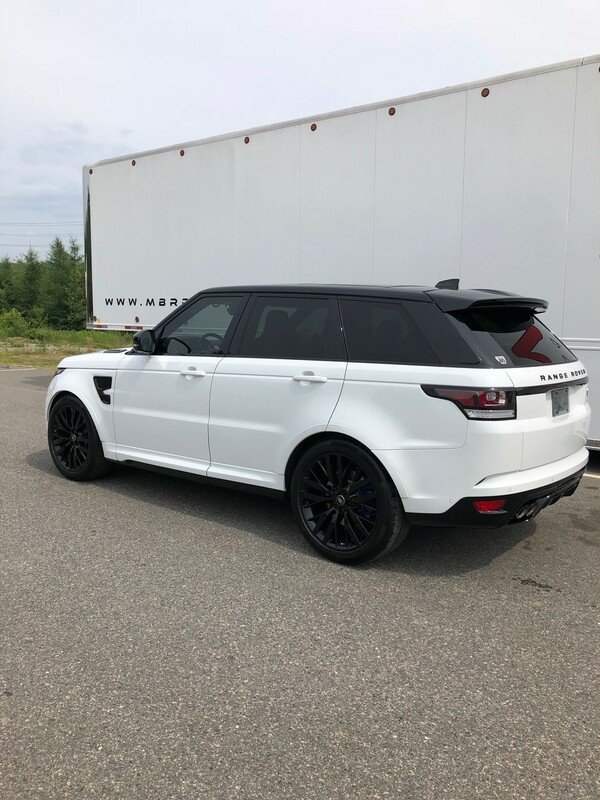 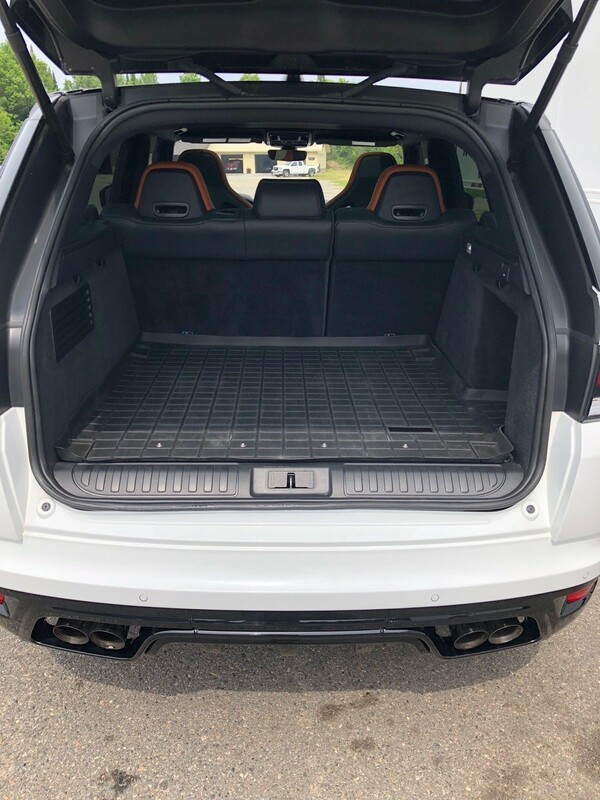 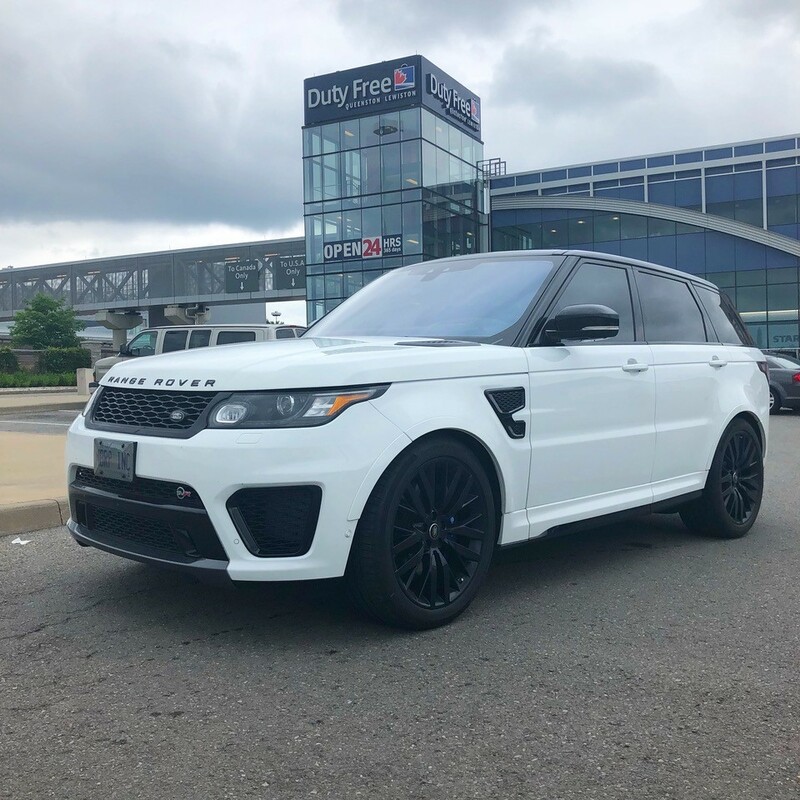 The Range Rover is immediately recognizable by its aggressive silhouette and is world renowned for off-road ruggedness & on-road refinement...the SVR takes it to a whole new level with its 550hp V8 pushing over 500 ft/lbs of torque. 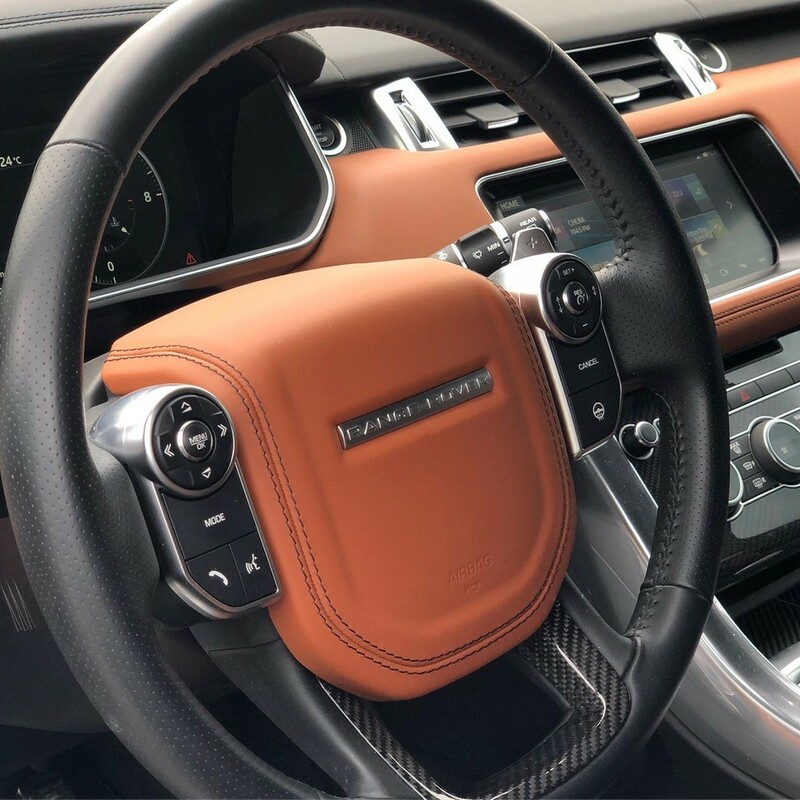 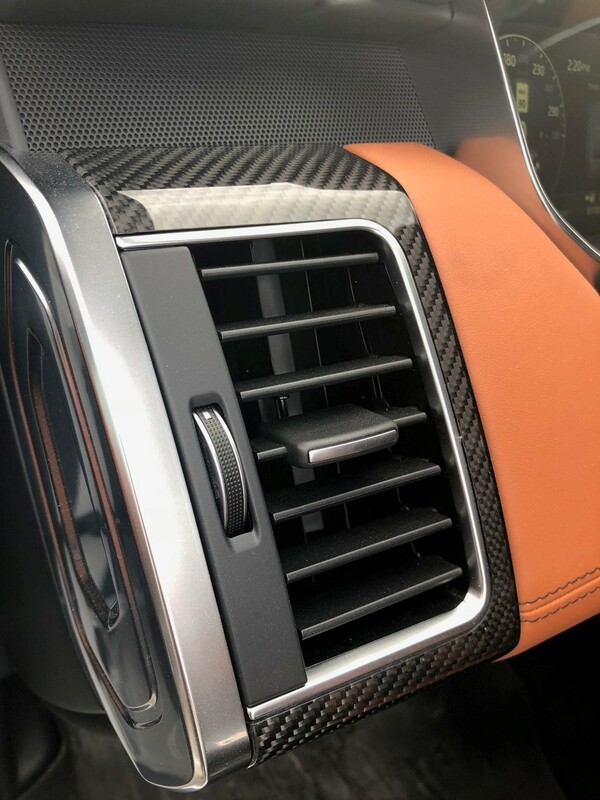 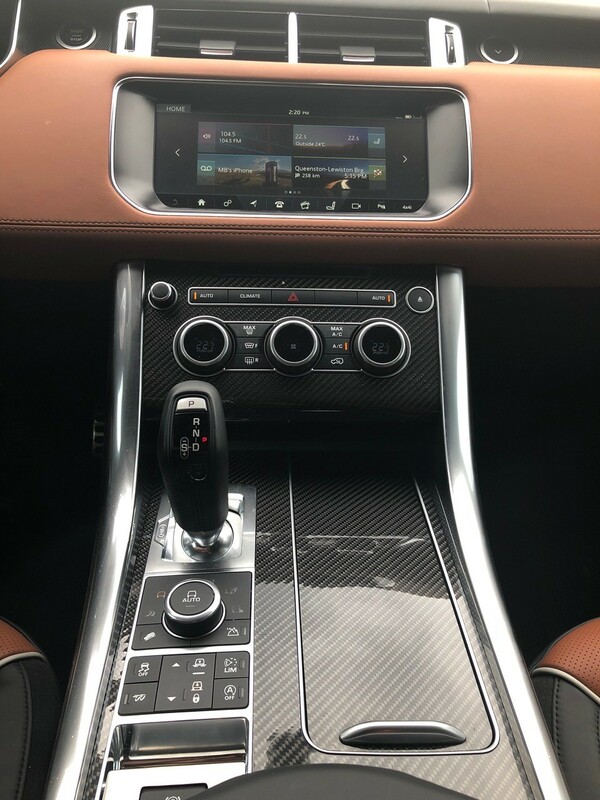 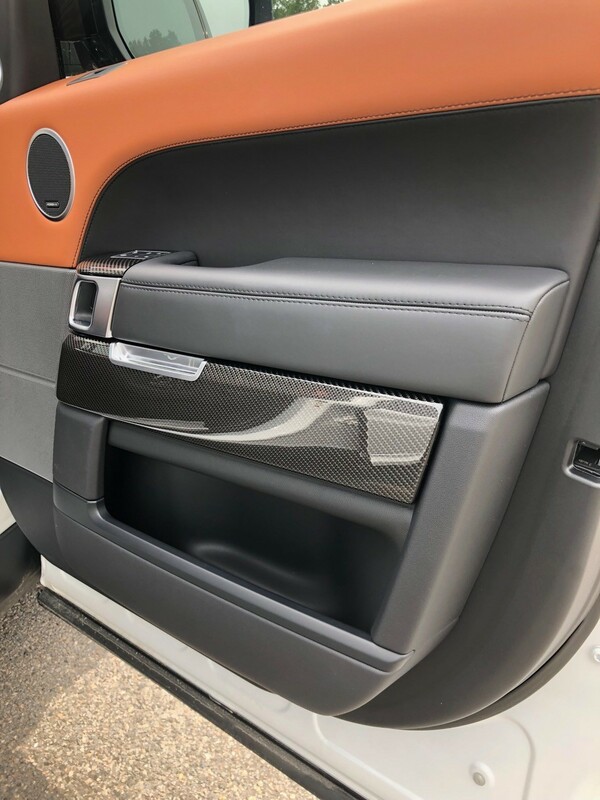 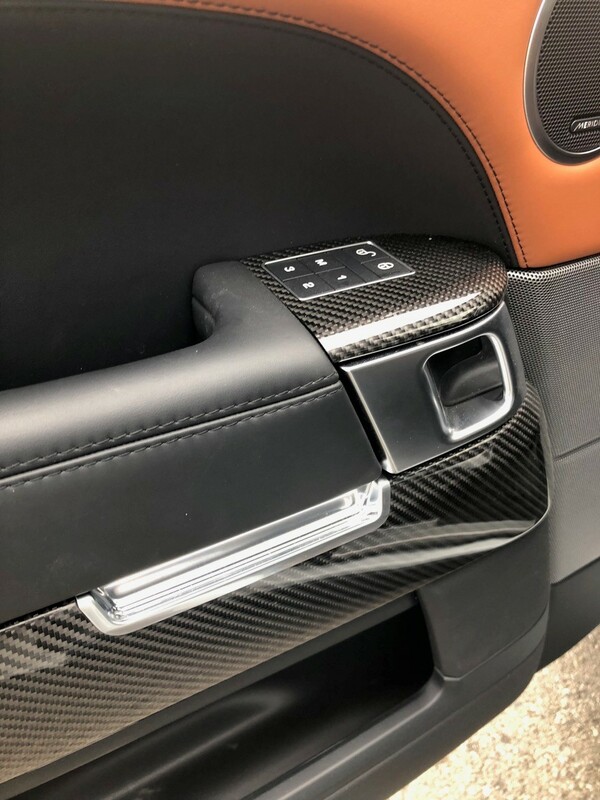 This one-owner SVR is well optioned, including factory carbon fibre interior as well as beautifully appointed leather seating and much more. 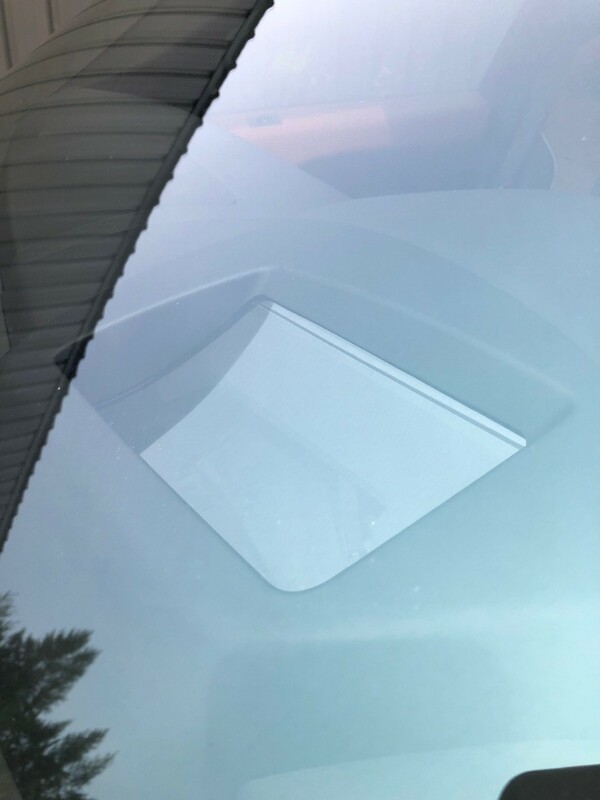 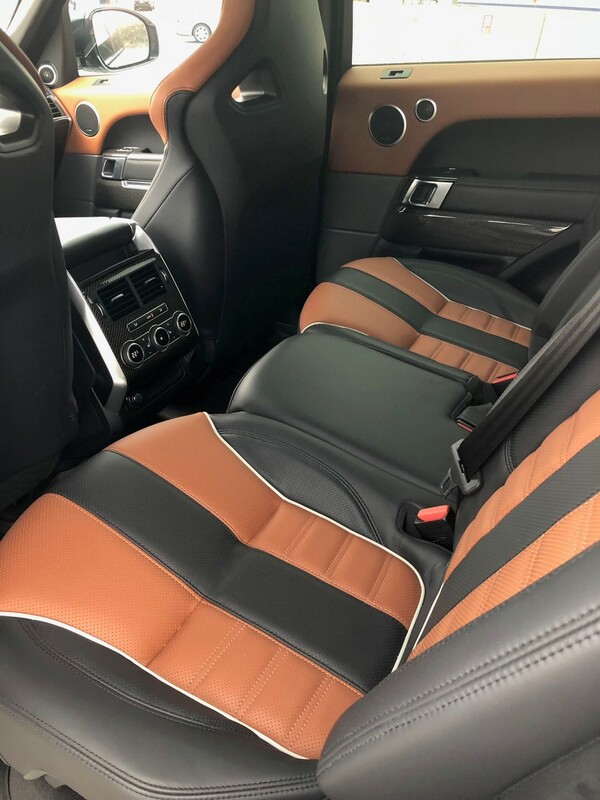 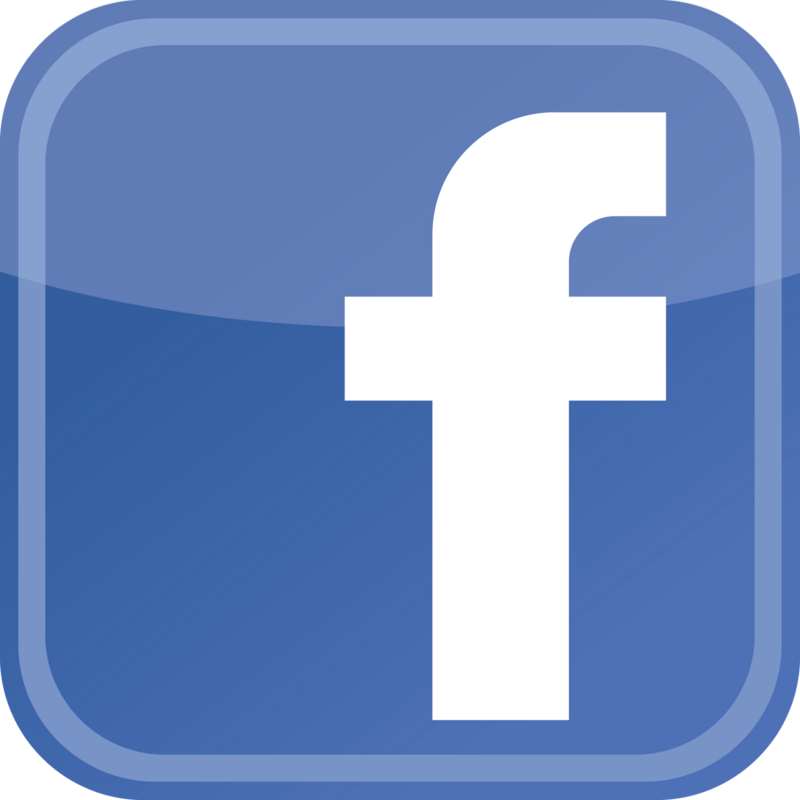 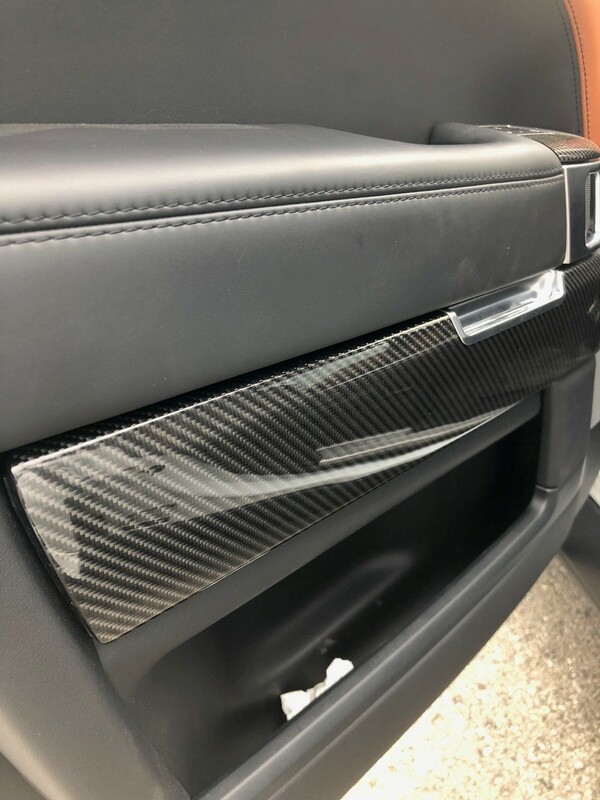 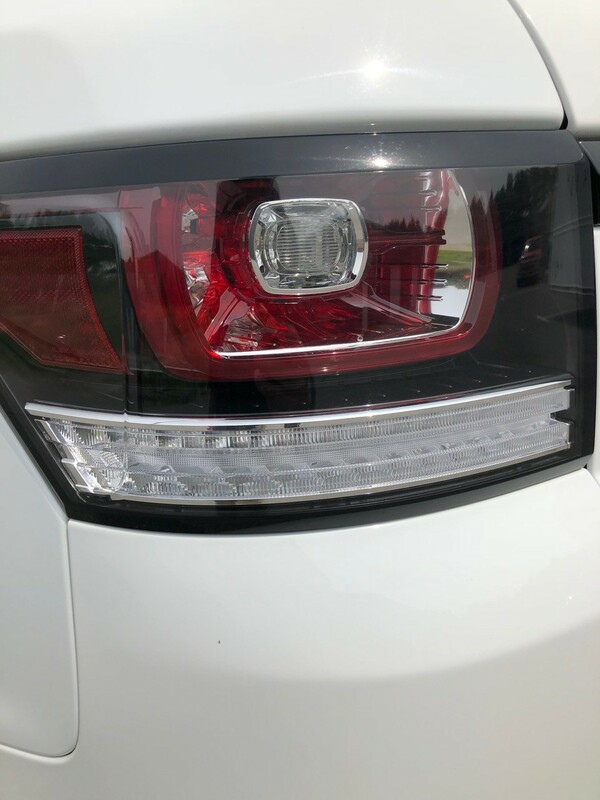 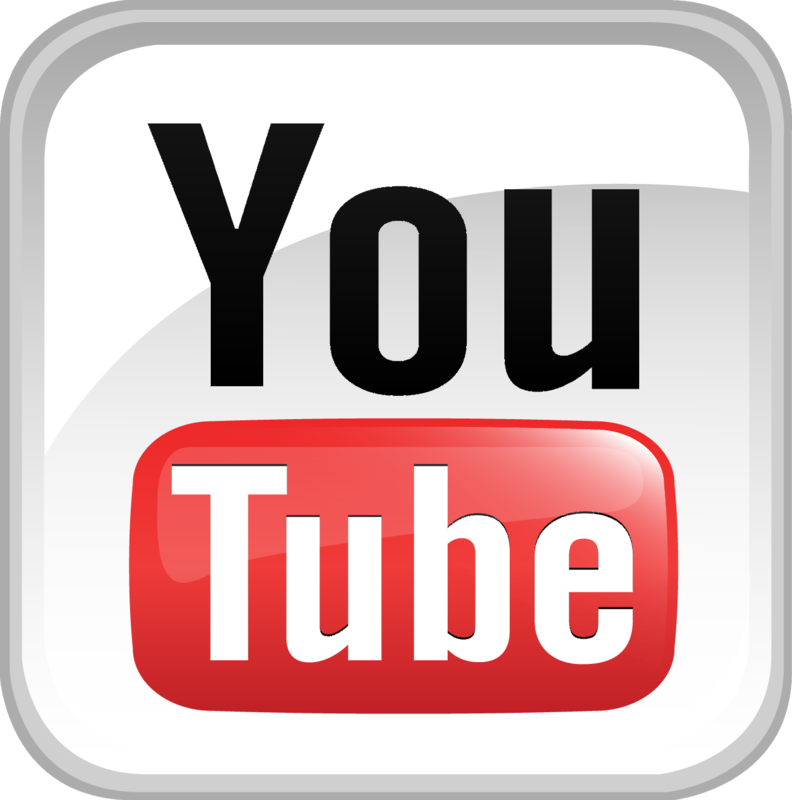 The vehicle has been well maintained and is 100% ready to drive and enjoy! 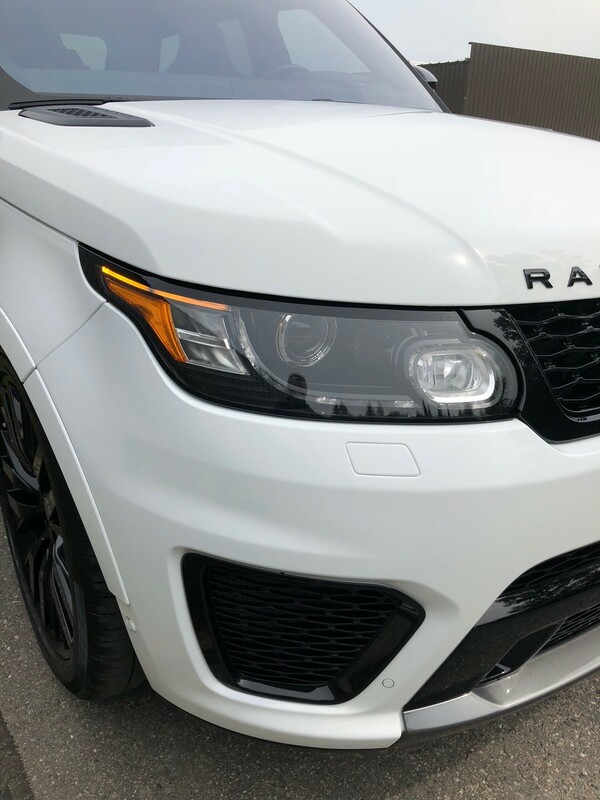 Asking $90,000 USD. 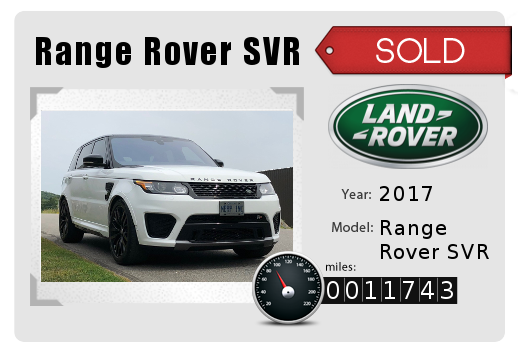 Pricing and availability subject to change without notice.